The Academy Cafe & The Whisky Library offer a unique culinary delight, providing the perfect setting for a light snack or more formal dining experience, the alfresco venues overlook the academy course and tree-lined practice fairway. The shaded terraces are a refreshing alternative to enjoy a house-made Grilled Panini Sandwich, a frothy cappuccino or an award winning glass of Ernie’s wine. The Academy Cafe is the perfect place for a casual meal or special event; our contemporary menu includes a range of Western golf club favourites and fresh local Vietnamese dishes; served for breakfast, lunch or dinner. 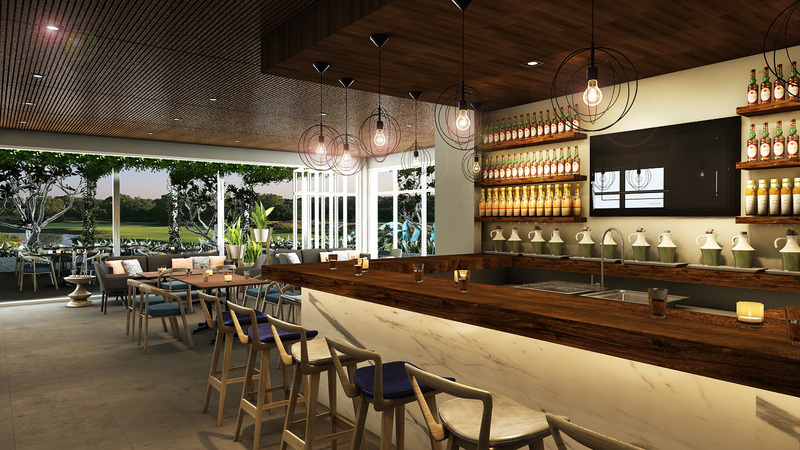 In the evening, bring your friends and watch the latest sporting event while sampling our selection of cold beers, cocktails and Ernie Els’ own line of fantastic boutique wines crafted on his private vineyards in South Africa. 100% authentic, no exceptions. Welcome to The Hanoi Cigar Club. Located within The Whisky Library of the Els Performance Golf Academy, The Hanoi Cigar Club features a state of the art walk-in humidor with the largest selection of Cuban cigars that can be found anywhere in Vietnam; complimented by a well-maintained selection of accessories to fit your cigar lifestyle. 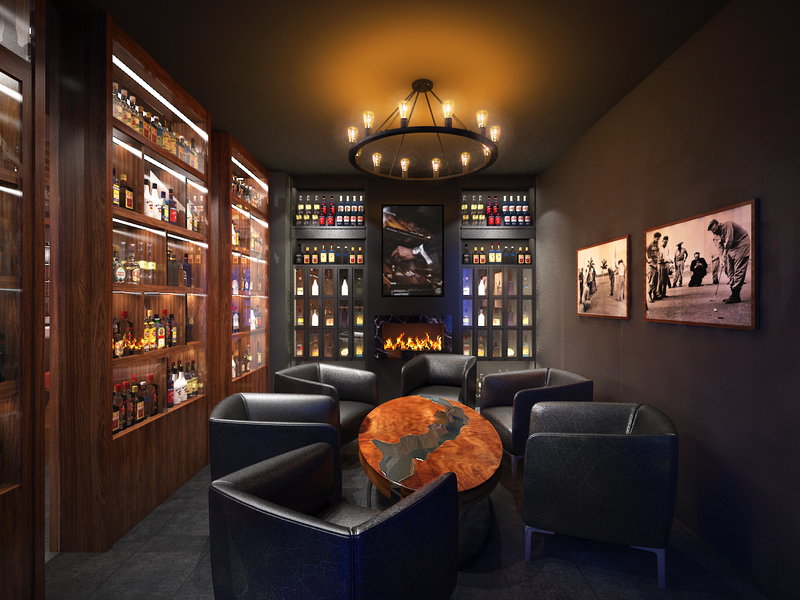 The ideal place to meet likeminded people for an enjoyable smoke. 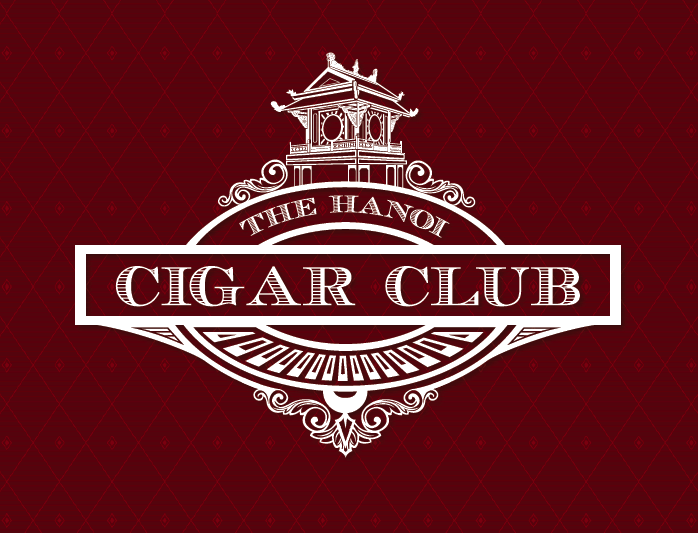 The Hanoi Cigar Club is your destination for a truly authentic “xì gà” in Vietnam!